The Cleveland Triathlon Club started in 2003 when a small group of local Cleveland area triathletes gathered to train and socialize. Their vision laid the foundation of what CTC is today. With around 400 members, the club has an athletic diversity that ranges from first time triathletes to seasoned veterans. 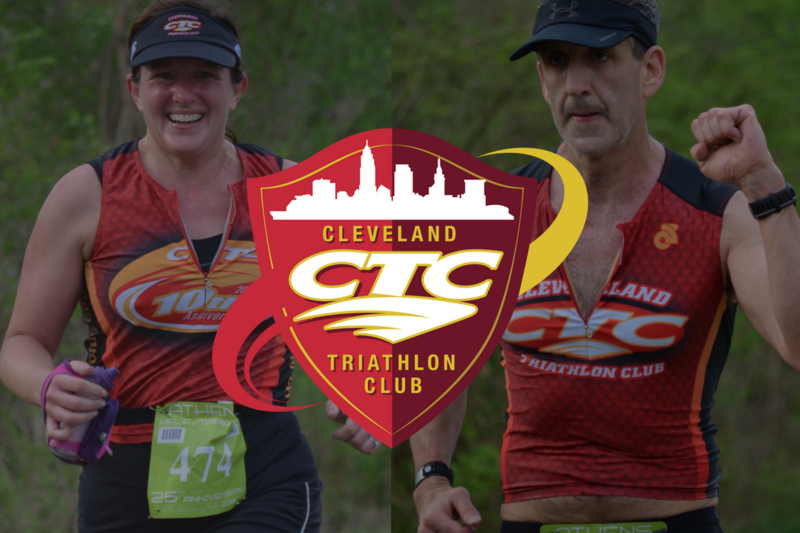 Whether you race Short Course or tackle the Long Course Half or Full Ironman distance, CTC has something for you. We train year round, and have regularly scheduled group rides, runs and open water swims. Our low $25 annual membership fee gives you access to race and gear discounts from our numerous club sponsors. Interested? Come join us, make some new friends and create memories that will last a lifetime.